From the day it was launched, Nick Carpenter (the founder of Pets Reunited) always wanted there to be a FREE service people could use. This way everyone can get help and maximise the chances of finding their missing pets. But free services are not free to operate and so, to help meet the costs on running this service - we introduced optional upgrades that people can choose. This does help a bit, but we know we can do more and help more people with more funding. If you think you can spare anything to help us, please use the form below to make a secure donation. Any amount is most welcome! We use Stripe to securely handle payments. 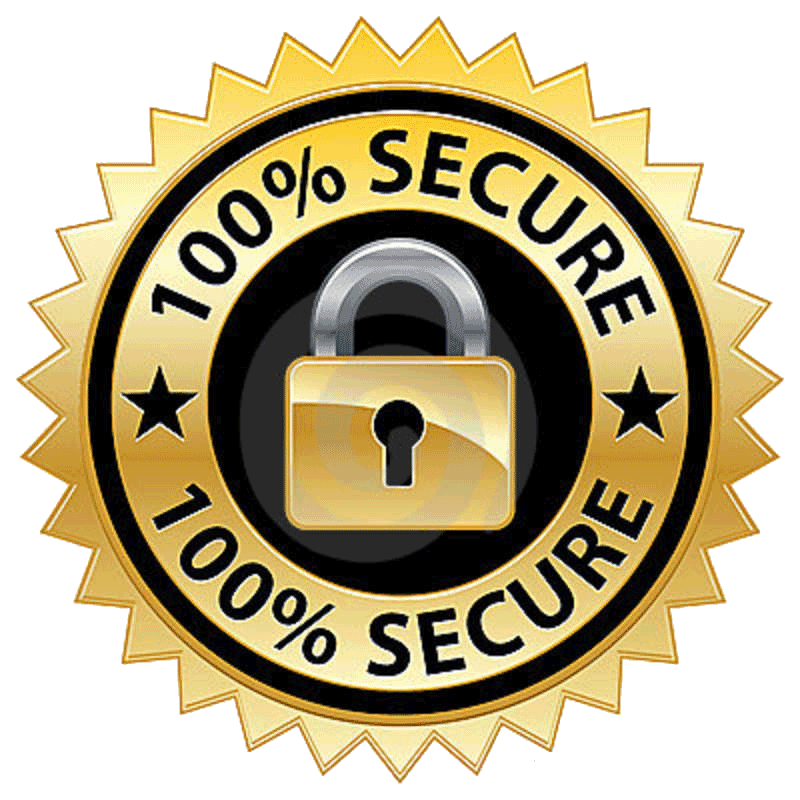 The connection between our server and your web browser is secured by a Comodo SSL Certificate with 256 bit encryption.